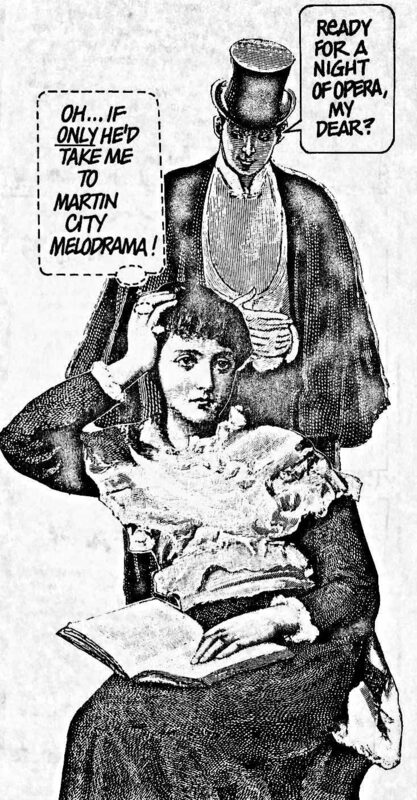 martincitymelo – Martin City Melodrama & Vaudeville Co. Funny stories, hilarious musing and poignant thoughts… all coming soon to the MCMVCo. blog.